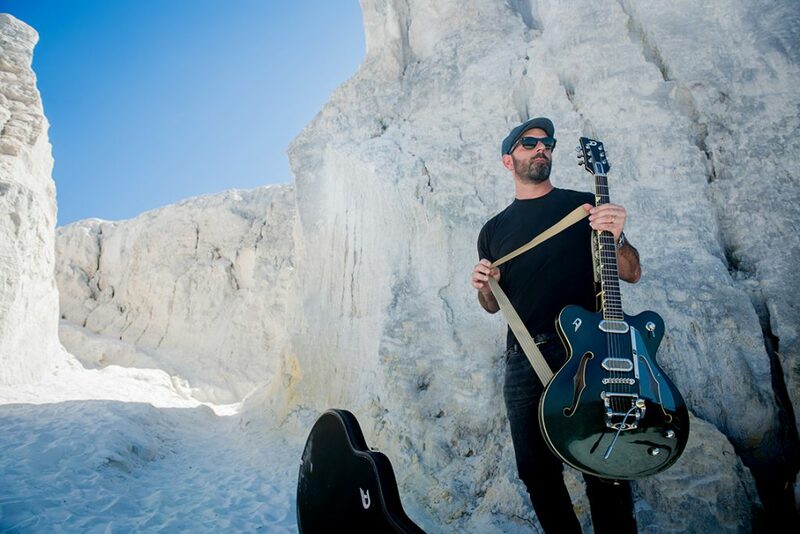 Frankie Chavez’s music, surfer and rocker from Lisbon (Portugal), is a mix of different types of sounds, reflecting all the musical influences he encountered while traveling the world. The result is a kind of Rock/Blues/Folk, with atmospheres ranging from clean to rough or psychedelic. Though it’s easy to recognize different musical influences it’s hard to define his music in a single word. It’s FOLK because in his poignant ballads you can find sun, sea sunsets, travels along the coast and long days surfing waves.